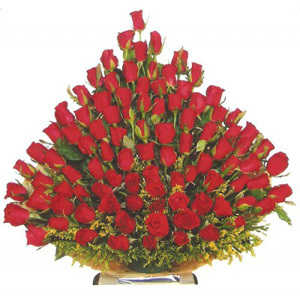 Deliver Flowers to India At Bloom N Bud we turn your love for your bothers and sisters into floral masterpieces. 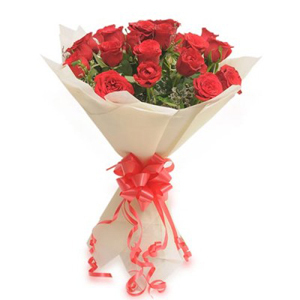 Send Flowers to India with Free Home Delivery! 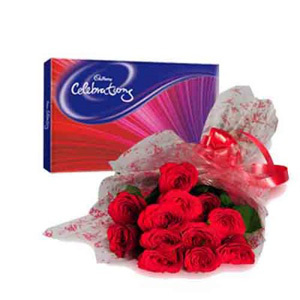 Rakhi comes once every year, but no sister wants to miss this occasion. 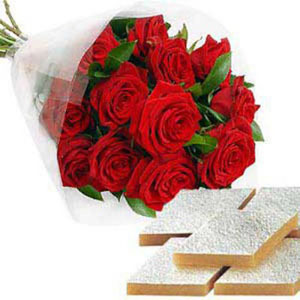 It’s a festival that reinforces the bond between a sister and a brother represented by a sacred string. 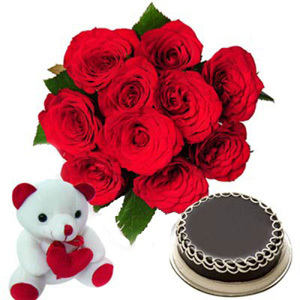 Send Online Rakhi Flowers to India. 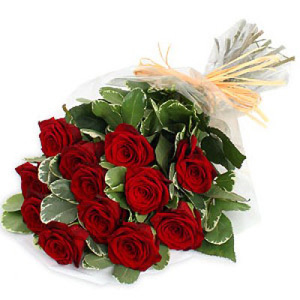 Make Rakhi a special occasion for your brother this year by sending him a fresh flower bunch right in the morning. 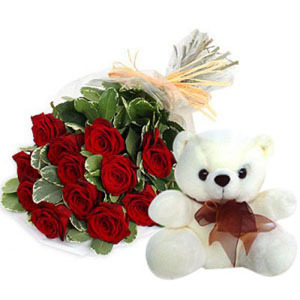 We understand your emotions and that is why we have paired a fancy rakhi with every flower arrangement which you might choose. 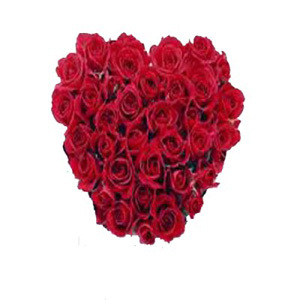 There are roses of all colours; red, yellow, pink, white, peach and pink select what your brother likes best! 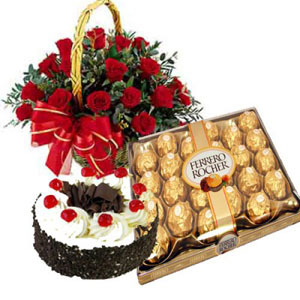 Assuming that you might like to add a little something more to the flowers, we also have designed combination gifts. 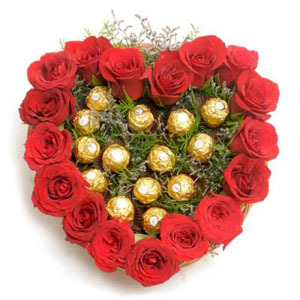 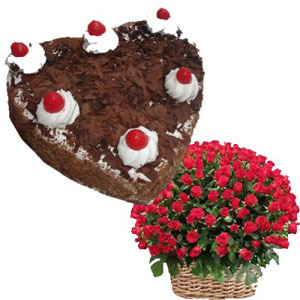 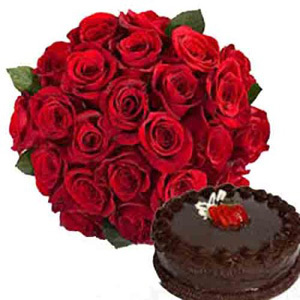 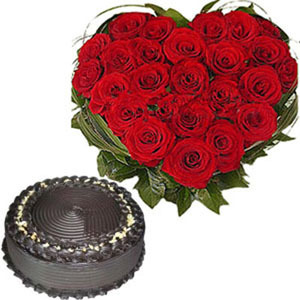 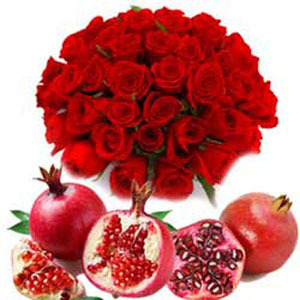 There are cakes, fresh fruits, dry fruits and chocolates paired up with pretty Flowers Bouquets to India. 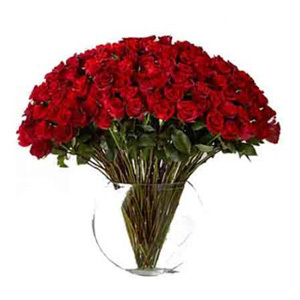 In case you want the flowers to be delivered in a crystal vase ready to preserve for some time then our beautiful range of flowers in vases could be an idea pick. 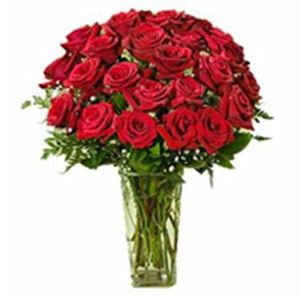 If you are looking for some exotic flowers or unique arrangements, the Anthuriums in a vase or the red heart rose bouquet is perfect for the occasion. 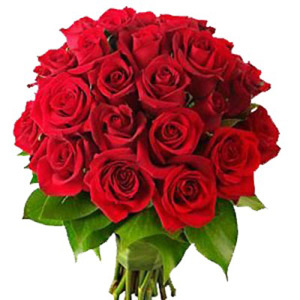 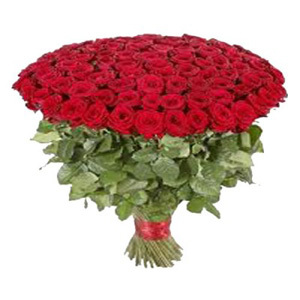 Online Florist in India. 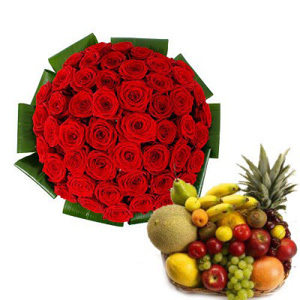 No matter which flower bouquet you choose it’s going to be fresh and made from the best flowers available in the market. 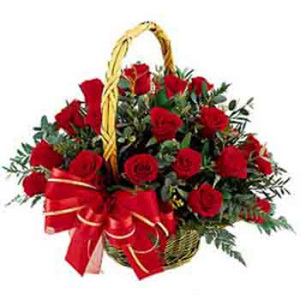 Hand tied by professional florists, our flower arrangements exudes grace a refined look. 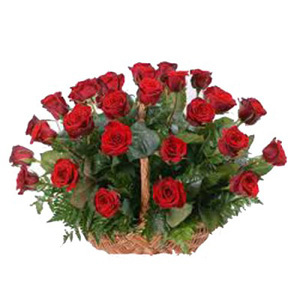 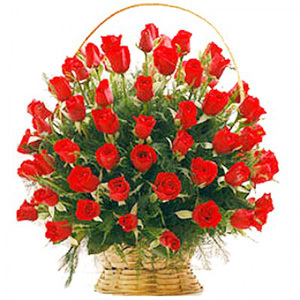 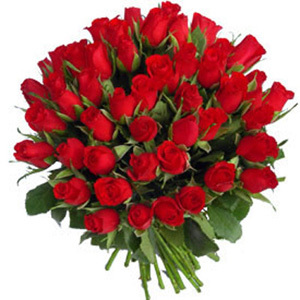 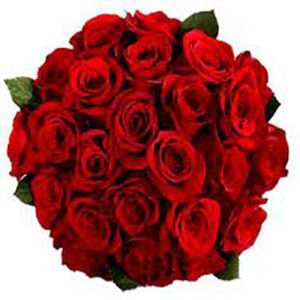 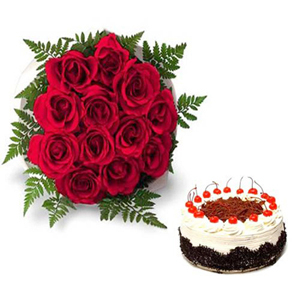 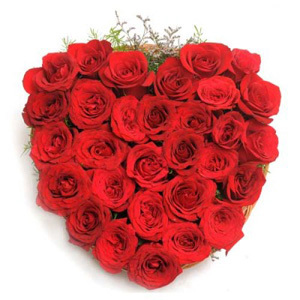 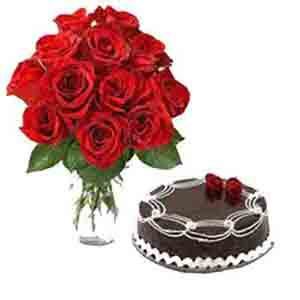 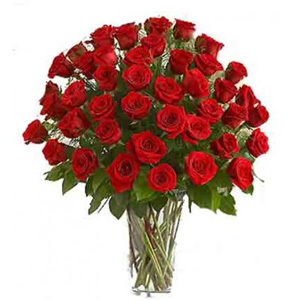 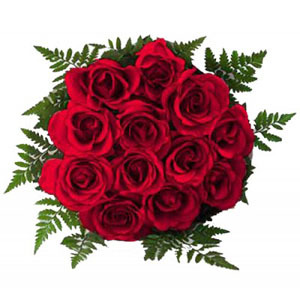 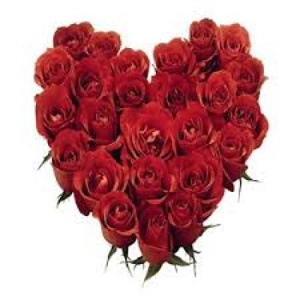 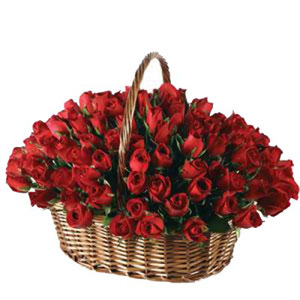 Bloom N Bud offers Flowers delivery in India all through the year to almost any location in India. 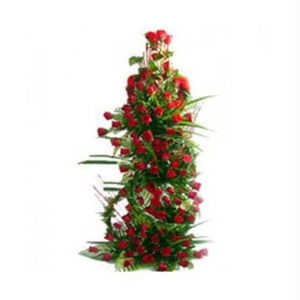 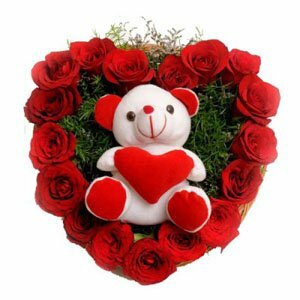 Whether a metropolitan or a small city, bloomnbud.com is always there when you need a reliable Online Flowers shop in India..